Love chocolate? Actually, are you addicted to chocolate? If so then you’ll love Walt Disney World because there are so many delicious chocolate treats that will delight your tastebuds. Don’t believe me? Check out this epic listing then! Here are the 10 best chocolate foods that you absolutely must try at Walt Disney World. Delicious squares of chewy fudge brownie with a salted Werther’s caramel drizzle. Get it from Karamell Kuche inside the German Pavilion at Epcot. Chocolate cupcake topped with the “Grey Stuff.” It truly is delicious. Get it from Be Our Guest at Magic Kingdom. Soft and chewy chocolate cupcake drizzled with salted caramel. It’s just so darn caramel-y. Beautifully made, hand crafted chocolate inspired by Disney rides, events, hotels, and locations. It’s a great overall experience in itself. Just not the cheapest. Get it from the Ganachery at Disney Springs. A perfect combination of fruity and chocolatey. Get it from the France Pavilion only during the Epcot International Flower and Garden Festival. Sweet tart pastry filled with caramel topped with creamy chocolate ganache. Ghirardelli ice cream topped with warm brownie pieces and hot fudge. So decadent. Moist chocolate cupcake filled with chocolate and peanut butter topped with peanut butter ganache and thick chocolate flakes. Get it from Starring Rolls Cafe at Hollywood Studios. A warm crepe drizzled with chocolate. What more can you ask for? Get it from Les Crepes de Les Chefs de France in the France Pavilion in Epcot. 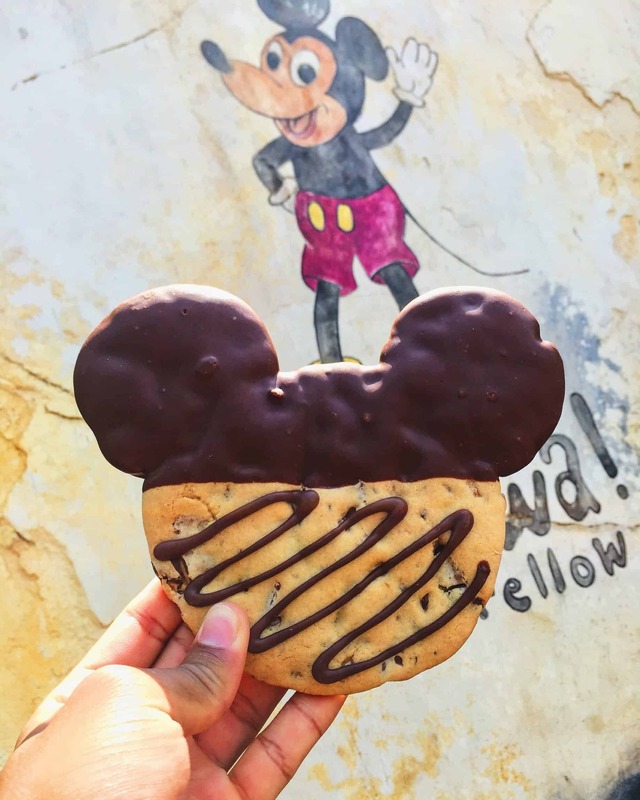 Let’s face it, food just tastes better when Mickey shaped and dipped in milk chocolate. 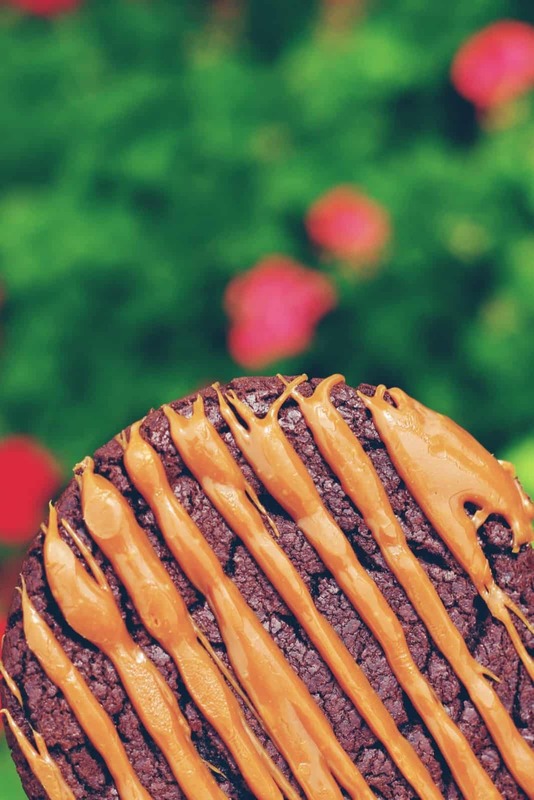 Get it from the Main Street Confectionary, Big Top Treats, Disney Springs, Zuri Sweets Shop at Animal Kingdom, or any other Disney eatery that sells candy, fudge, cookies, and candy apples. Be sure to follow me on Instagram for more delicious Disney foods, treats, restaurants, and more!